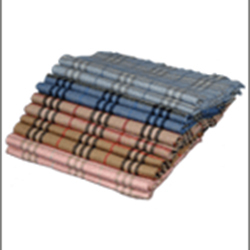 Champa Devi Textile was established in 2008 A.D. Mr. Bikram Kalwar is the owner and manager of the company. The company works in the area of handicrafts. To continue its ongoing business. Champa Devi Textile is a promising company headed by Mr. Vikram Prashad Kalwar,owner of the Company. Established in the year 2008, with Nepal Government, Ministry of Under Ministry of Textile Commerce and supply, we are regarded as a trusted Manufacturer and Exporter in the worldwide market.Over the years of experience and expertise has made us a single destination of an amazing collection including Check Stripes Pashmina Shawls, Digital Pashmina Shawls, Jacquard Pashmina Shawls, Embroidery Pashmina,Lightweight Pashmina Shawls, Needle Work Pashmina Shawls, Printed Pashmina Shawls, etc. 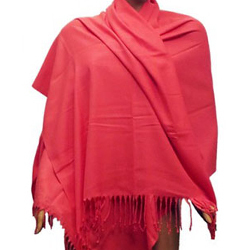 Cashmere Shawls, Hand Woven Cashmere Shawls,Pashmina Cardigan,Woolen and knitted Shawls, making it one of the best in the industry. 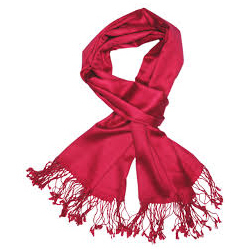 100% high quality pashmina wools, durable, color fastness, anti-wrinkles, shrinkage and so on. Made from 100% Cashmere wool. Cashmere is fine in texture, strong, light, and soft.